I was recently contacted by RY.com.au to review one of the amazing Australian brands they offer on their website. 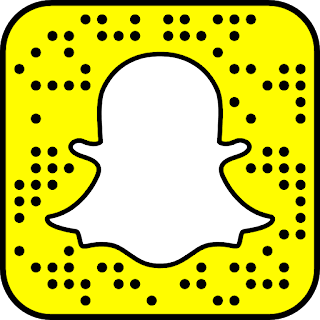 ASAP Skincare is Australia's number one cosmeceutical skin care range, offering scientifically proven skin care solutions for women and men of all skin types. Proudly 100% Australian made and owned, asap is committed to providing simple, effective and affordable skin care with fast-acting, visible results. Super A+ & Super B serums are designed to be used together (or alone) so thats why I picked those two specifically. Super A+ Serum is a high potency overnight treatment containing Vitamin A (retinol), Hyaluronic Acid plus Biomimetic Tripeptide to help get rid of sun damage/pigmentation and create better skin tone and texture. Super B Complex is a fast-acting serum that contains a high concentration of Niacinamide (Vitamin B3) to boost collagen production and reduce pigmentation. It also contains Hyaluronic Acid, Vitamins B5 & B9 to improve the skins texture and reduce fine lines and wrinkles. 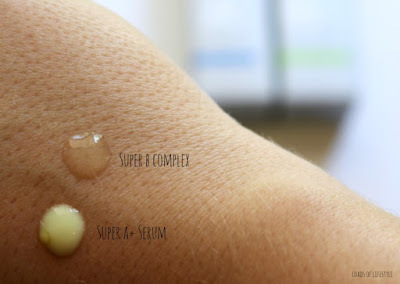 I use the Super B complex daily (morning and night) and the Super A+ serum every second night. I have definitely seen an improvement in my skin since beginning using both of these serums. My skin is more plump and I've noticed the normally (though not overly) dry parts of my face (my cheeks) are more hydrated and my make-up is applying better. Also the texture of my skin - which was pretty good before hand due the use of another Glycolic Acid product - has become even better. I would definitely recommend the ASAP Super A+ serum and Super B complex as a part of your skincare routine. 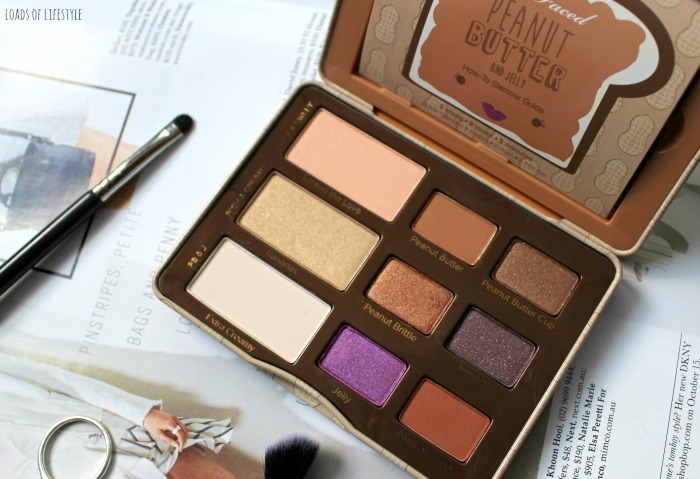 And I cannot wait to try more things from the ASAP range. 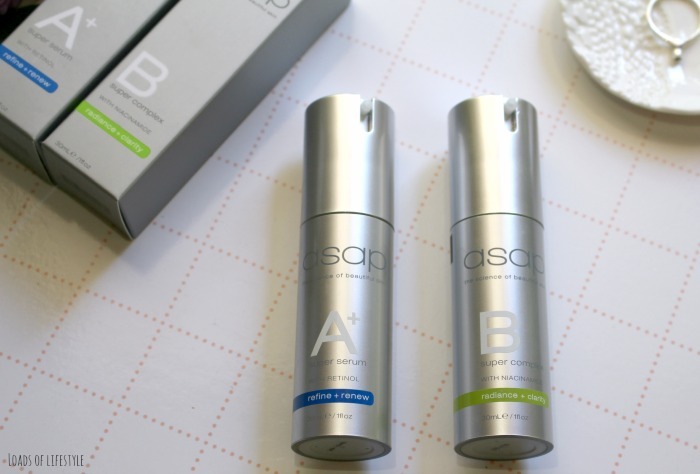 Have you tried any of the ASAP Skincare range? I LOVE ASAP! Their serums are amazing! A is probably my favourite! I love a good night time serum! I have the A serum and I really like it! You definitely have to work your way up to using it every night or every second night though if you aren't already used to using AHA products. Glad that the products are working for you Mel! I've been using the B serum for a little while and I don't know that I've noticed the hugest difference? Hmm, not sure but I'll keep at it!